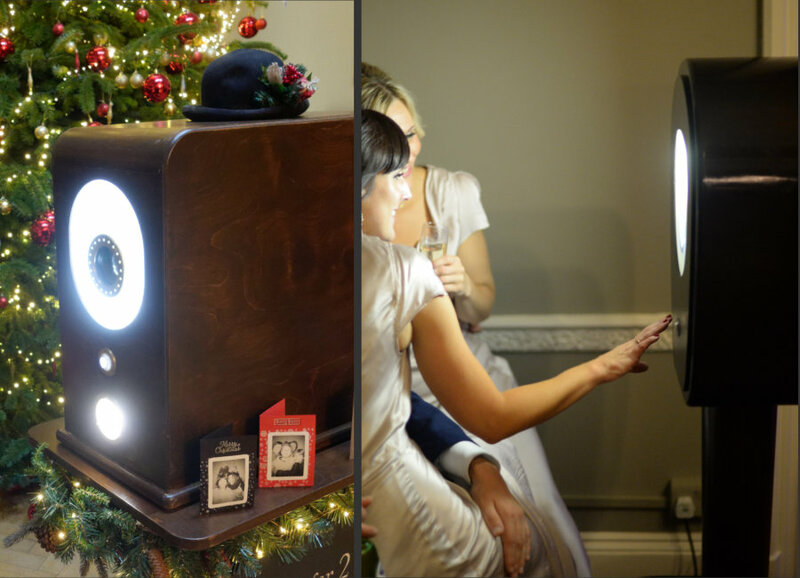 Foto Noir is a Crowborough ( East Sussex ) business providing vintage, elegant and luxury wooden photo machine solutions for weddings and other special events. 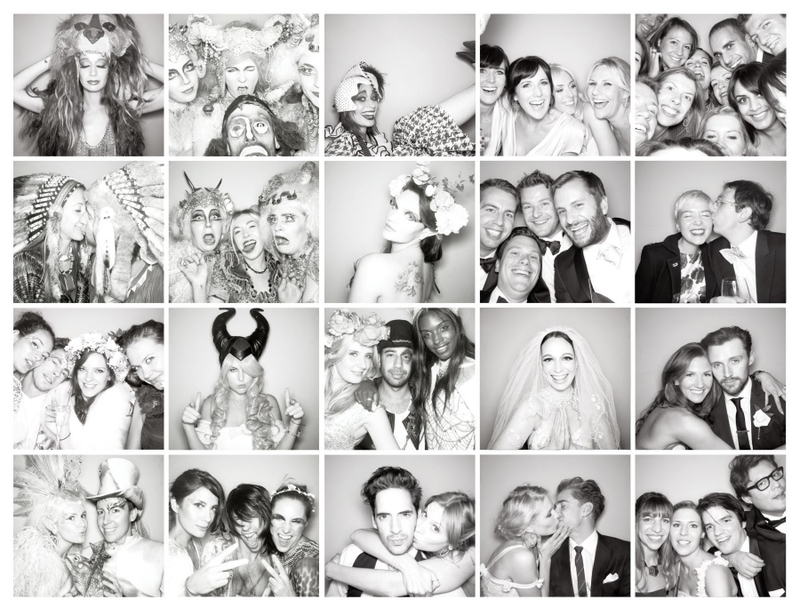 This alternative take on the traditional photo booth is unobtrusive and open. 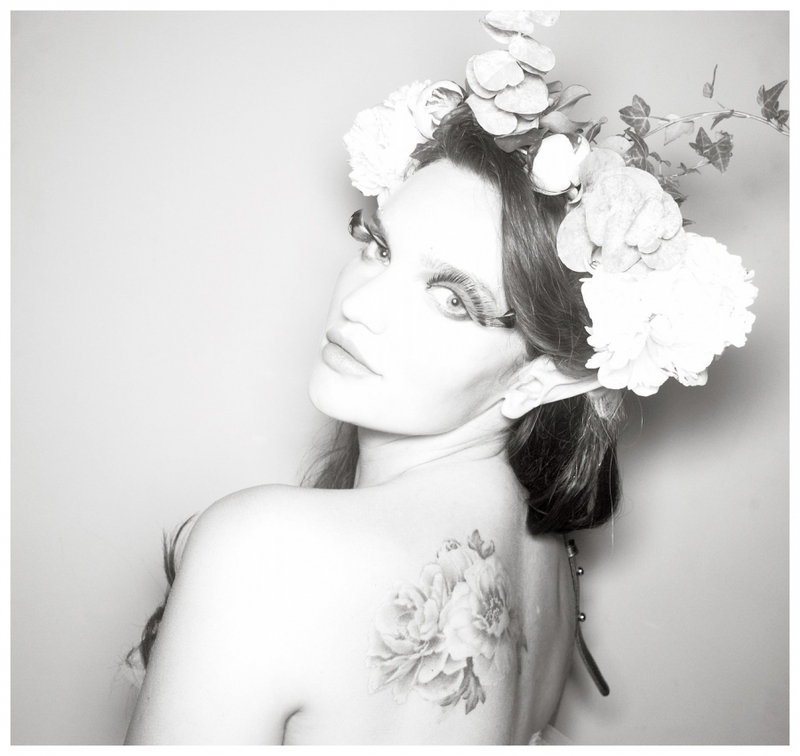 It is designed to look vintage and take flattering black and white pictures of you and your guests. Prints are provided on the day of the event. A framed photo display board is also provided for print display and collection. Take a look at our website promotional video to find out more. We provide 2 options. Our luxury original and mini “Prankster” found here.